By popular demand, Sammy J has announced an additional Adelaide date on his Major Party tour for June and July 2019. The ABC satirical comedian has included another date at the Royalty Theatre. Australia, are you ready to party? Because Sammy J is bringing all his characters, favourite songs and new sketches to the stage next year in one massive variety show. 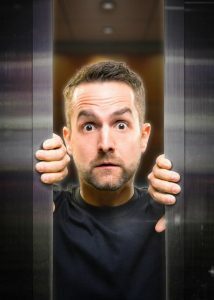 The comedian, author and self-proclaimed nerd has been entertaining crowds around the globe for years, but TV audiences will know him best from his award-nominated weekly satirical spot on the ABC. His hit sketches have included The Government Coach, National Yoga, and the breakout satire of the 2016 federal election, Playground Politics. But ultimately, Sammy is most at home on stage. He’s a veteran of 15-years touring from Edinburgh to Montreal, both solo and in his award-winning comedy duo ‘Sammy J & Randy’. Together they won the biggest live comedy award in Australia, The Barry, at the Melbourne Comedy Festival, and later turned that show into the award-winning sitcom, Sammy J & Randy in Rickets Lane, which played internationally on Netflix. When he is not delving deep into the minefield of political drama, Sammy J has been scoring himself ARIA Awards – he has three – and in 2018 released his debut novel, The Long Class Goodnight. As part of his weekly ABC TV shows, he snuck into Malcolm Turnbull’s final press conference, just to eat a chocolate bar, and it’s this attitude to fun, irreverence and smart silliness he will bring to Sammy J’s Major Party. It’s a show that promises to have it all, harking back to the old school variety shows we love. 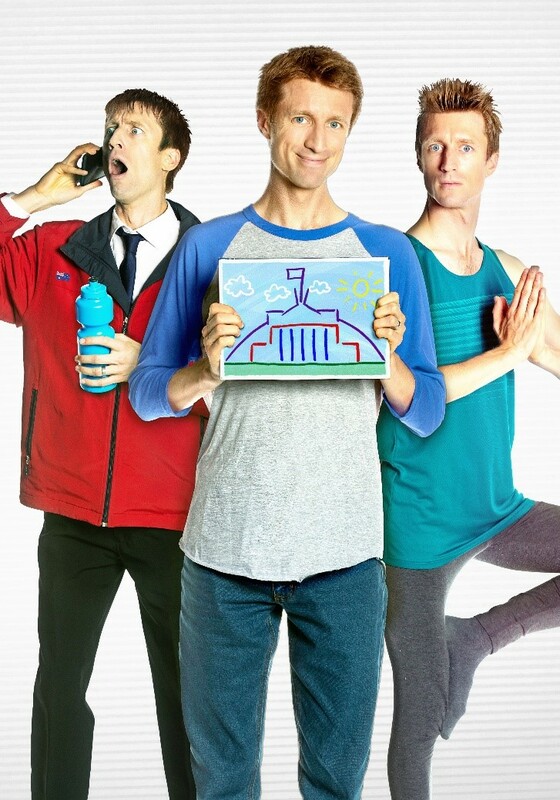 Sammy J will have you singing along to Playground Politics, getting inspired by Government Coach, and flexing your core beliefs with some National Yoga (audience participation warning). It’s a jam-packed night of song, stand-up and shenanigans, brought to you by the first person in history to have licked every Australian State and Federal Parliamentary building.